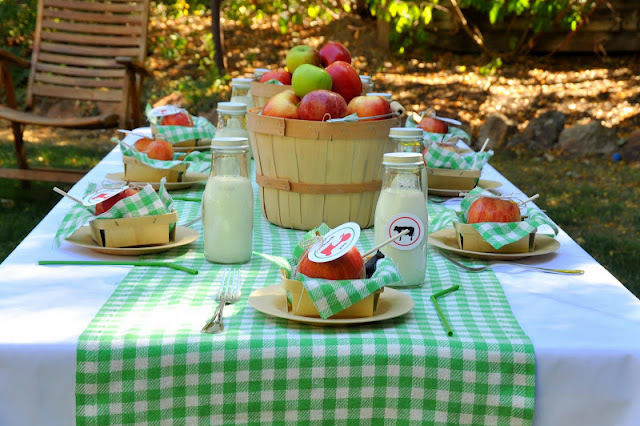 This Fall party is adorable! You are going to need some fantastic fonts. Emilie, talented photographer, posted these on her blog. Em has impeccable taste so we totally trust her (and you should too). Click here to go to Emilie's Blog and download them for FREE! Don't forget to Pin so your friends can have cute fonts too!